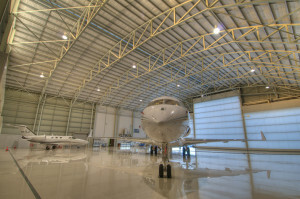 Revesco Aviation has now teamed up with Hawker Pacific in Perth to provide our clients with a state of the art FBO lounge for your comfort and privacy. 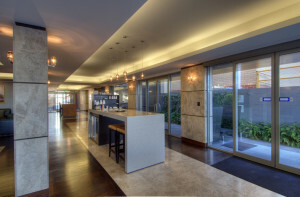 With full WiFi capabilities throughout the facility as well as a private boardroom with phone conferencing abilities, there is no need to interrupt your business day while travelling. 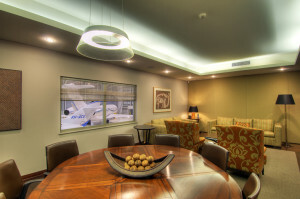 Our clients also have the option to enjoy private FBO lounges and boarding facilities, not only in Perth but at all national hubs through our partnerships with Hawker Pacific nationally, Execujet in Melbourne and Sydney, Australasian Jet in Melbourne and Pearl Aviation in Darwin. Revesco Aviation offers secure facilities and you can also opt to be driven directly to the aircraft on the tarmac by prior arrangement. Once on board, our professional and discreet cabin crew offer beautifully prepared canapés and meals, using only the freshest local ingredients. Our premium service promises to make your flight pleasant as well as productive.